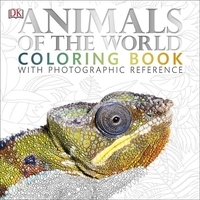 Color your favorite exotic creature with Animals of the World Coloring Book. 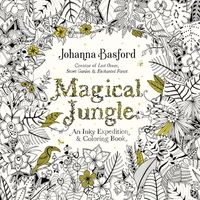 From the internationally bestselling creator of Lost Ocean comes a beautiful new adult coloring book that takes you on a wondrous expedition through the jungle Follow ink evangelist Johanna Basford down an inky trail through the Magical Jungle and discover a forgotten world of flora and fauna just waiting to be colored in this new coloring book for adults. 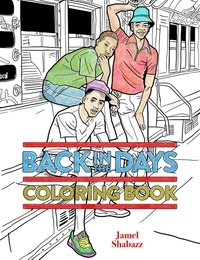 Straight from the old-school streets of NYC at the dawn of the hip-hop scene comes Back in the Days Coloring Book. 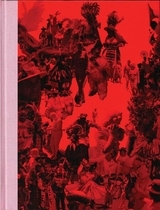 Here is your chance to redraw the birth of old-school hip-hop fashion: hangin' in Harlem, kickin' it in Queens, and cold chillin' in Brooklyn. 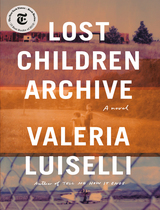 Based on the legendary and original street-style book, Back in the Days by Jamel Shabazz. 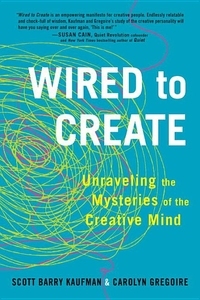 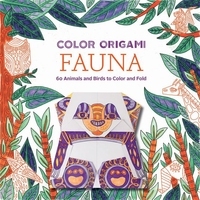 Color Origami: Fauna offers a new twist on the beloved practice of meditative coloring. 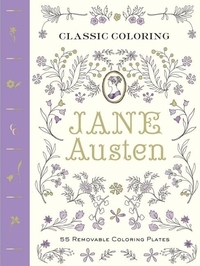 This book features instructions and patterned sheets to color and fold into a whimsical menagerie of wild animals. Pad-bound with removable pages, it contains more then 60 intricately hand-drawn origami papers that are also lightly printed with folding guidelines. 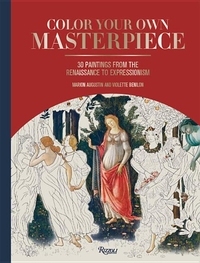 This stunning and original coloring book presents an array of remarkable worlds all presented in a tower of spectacular detail and intricacy. 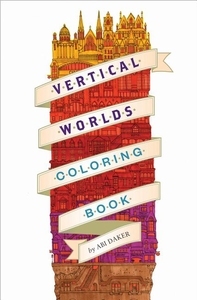 Architecture buffs, city lovers, map enthusiasts, and avid colorists will lose themselves in the Vertical City, where shops perch above parking lots that sit atop skyscrapers. 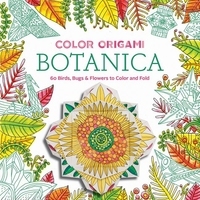 Color Origami: Botanica offers a new twist on the beloved practice of meditative coloring. 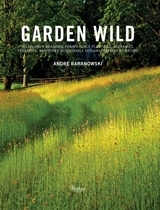 This book features instructions and patterned sheets to color and fold into a gorgeous array of origami flowers, butterflies, birds, and other inhabitants of the garden. 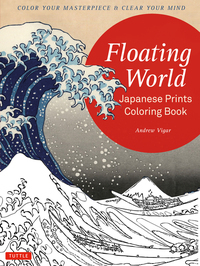 Featuring elegant designs and high-quality paper, Floating Worlds Japanese Prints Coloring Book is the perfect stress-reliever for fans of classical Japanese woodblock prints. 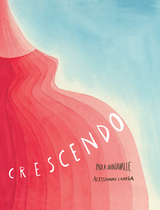 The floating world of Geisha, Kabuki actors, cherry blossoms and the majestic Mt. 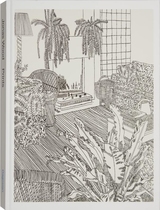 Fuji--with this coloring book for adults you are there, recreating woodblock prints of people, landscapes, flora and fauna.